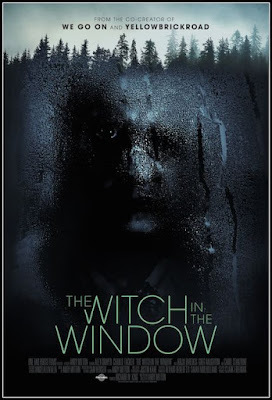 I'm probably going to catch flack from some of my friends who really liked THE WITCH IN THE WINDOW but it didn't work for me. It maybe because my relationship with director Andy Mitton's films is that I love them in the theater on first viewing but I don't care for them on a small screen on the second and this time I jumped straight to a small screen screener. Or maybe it just didn't work for me. The film has a father taking his son away from the city for the summer as punishment for cracking the parental locks on his computer. Off in Vermont father and son begin rebuilding a house with the intention of flipping it. However as the house is rebuilt the previous owner, the title entity, seems to be getting stronger. While I don't think the film is bad, it just didn't blow my skirt up. 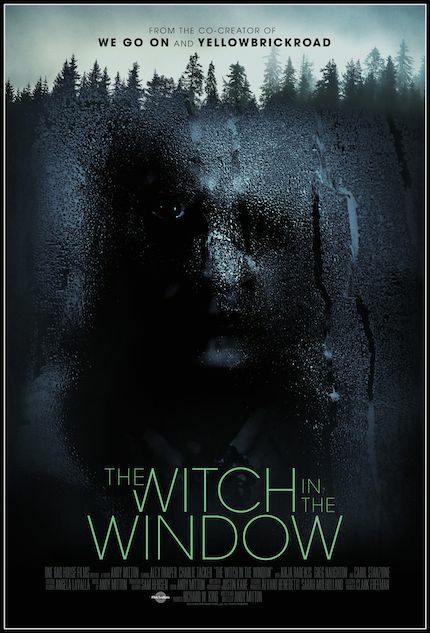 Worth a look when the film hit Shudder, I'm not so certain you need to run out and see it before that.